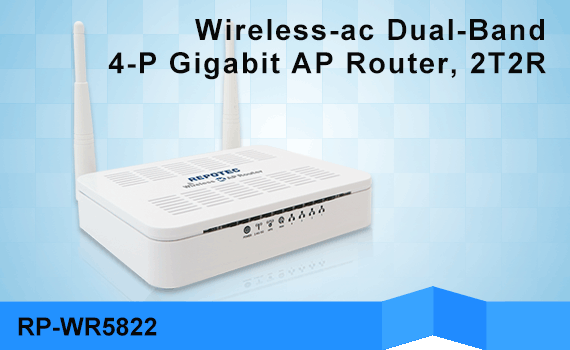 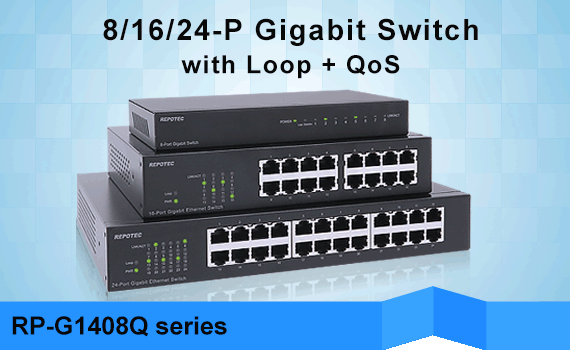 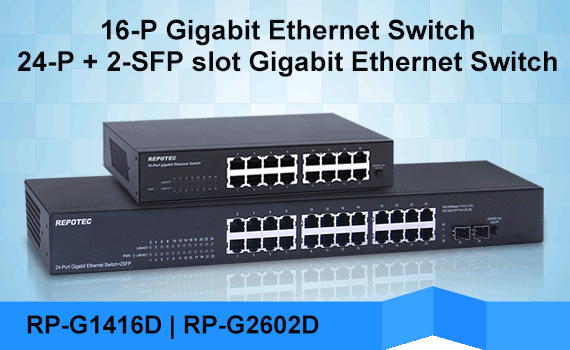 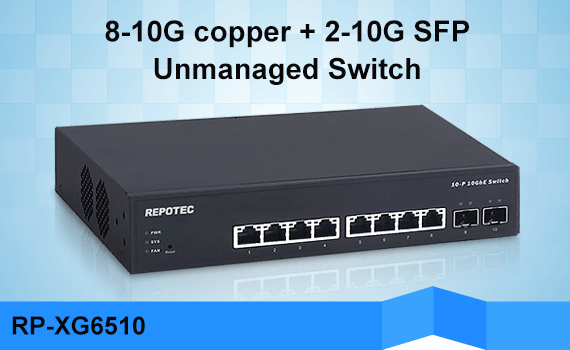 Repotec provides friendly-used unmanaged Switch, from 10/100Mbps to Gigabit and 10G Ethernet switch. 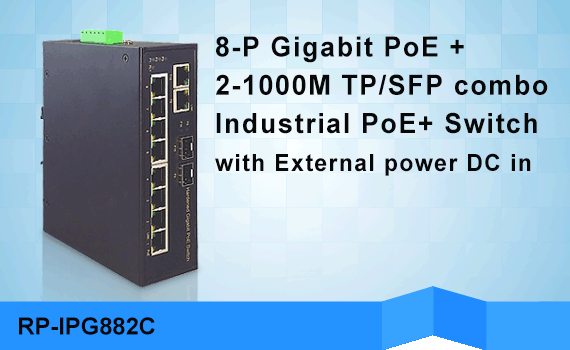 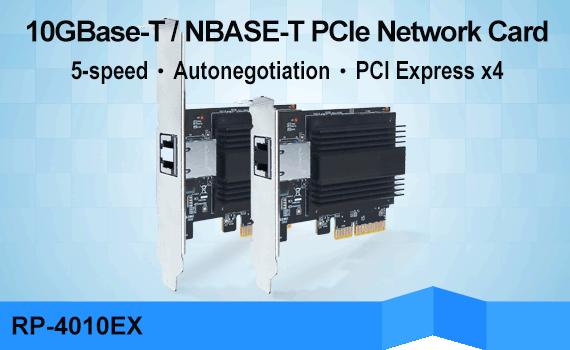 The plug-and-play design allows you to easily connect devices such as PCs, network storage servers and print servers to the network without manual configuration, so no confusing configuration is needed. 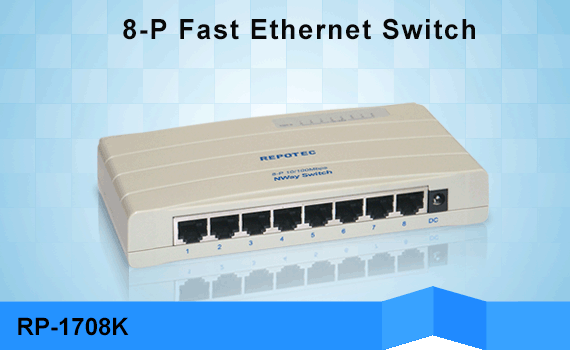 The switch supports Auto-Negotiation for optimal speed detection through RJ-45 copper interfaces. 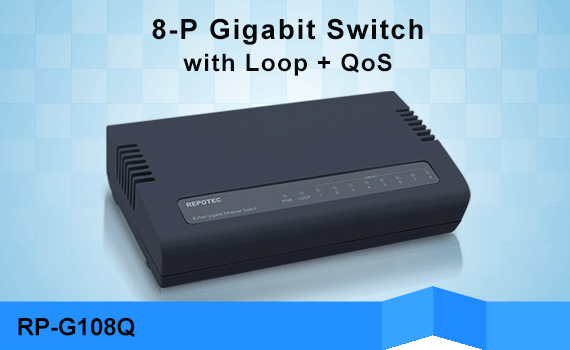 It not only supports Store-and-Forward forwarding scheme to ensure low latency and high data integrity but also automatically identify and determine the correct transmission speed as well as half / full duplex mode. 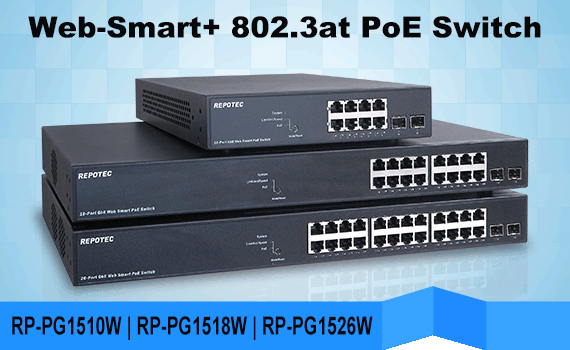 Repotec offers compact designed 5 / 8 ports switch in plastic or metal case, and 16/ 24 ports with mountable rack kits for various network applications.